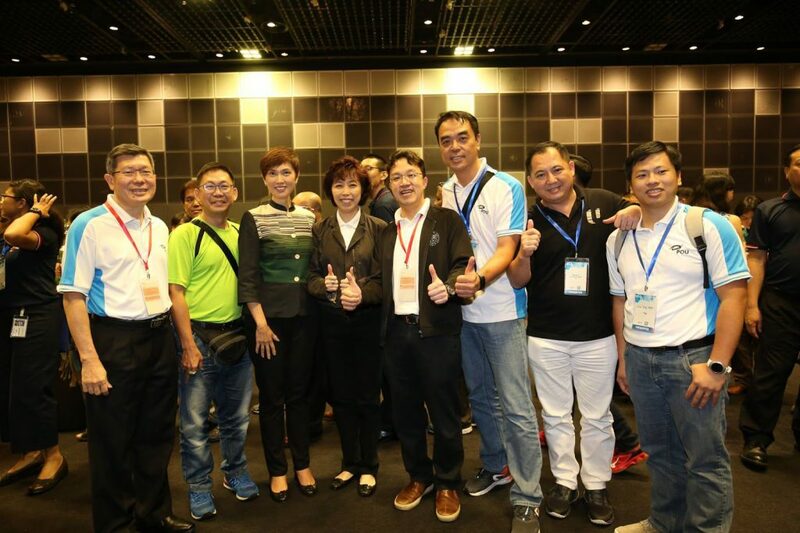 Why Did PAP Ministers Show Up After NTUC’s ODC 2017? 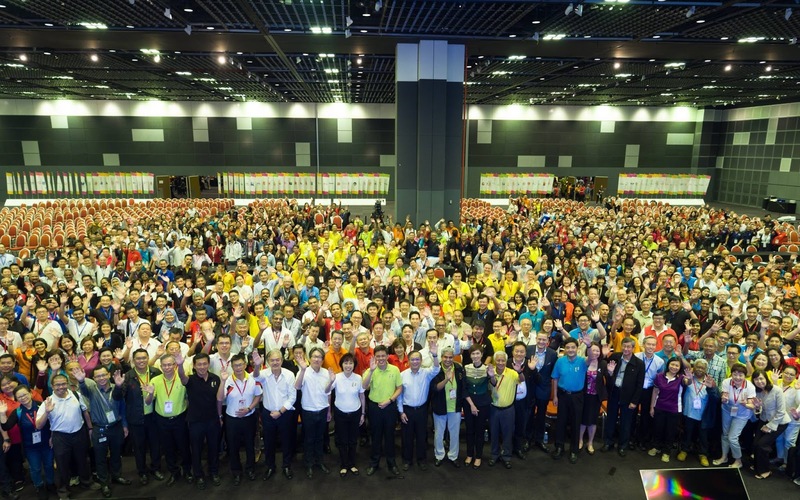 The National Trades Union Congress (NTUC) held their Ordinary Delegates Conference (ODC) at the Suntec Convention and Exhibition Centre on Wednesday (15 Nov), where union leaders voted decisively at nearly 97% in support of constitutional changes to expand its network to help more working people. 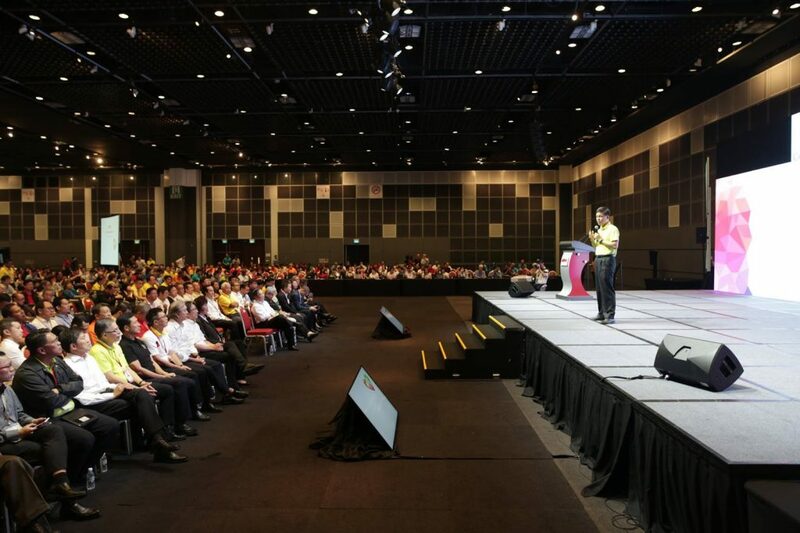 What was curious was how after the ODC ended, about 1,000 unionists, company officials and government officials stayed on for a dialogue called LM Conversations with NTUC’s Secretary-General Chan Chun Sing and five other Cabinet ministers. Let’s take a look at the header image again for more clues. 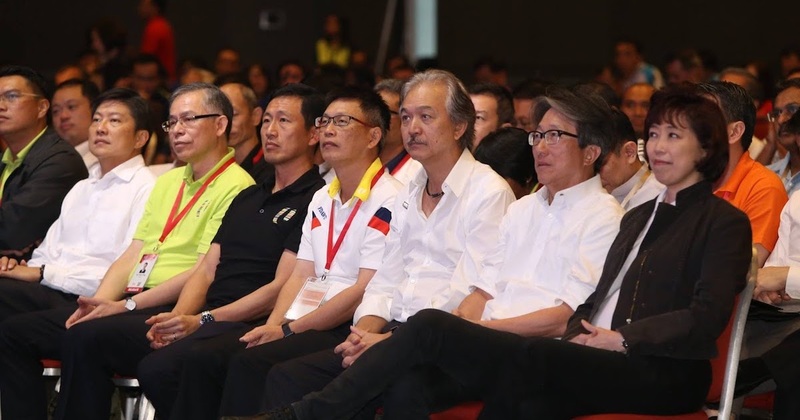 Yes, ex-Labour Chief and now Minister for Manpower, Mr Lim Swee Say, can be seen sitting between NTUC’s President Ms Mary Liew and SNEF President, Dr Robert Yap. Did you also spot the two education ministers a few seats away? Yes, we saw Mr Ong Ye Kung, Minister for Education (Higher Education and Skills) and Second Minister for Defence there at LM Conversations. It also happened to be his 48th birthday that day. He took questions from the audience and since it was his birthday, we shall help him spread the message that “SkillsFuture is not just about the $500”. So, if you don’t know what SkillsFuture is really about, and you don’t know what to do with your $500, Minister Ong wants you to know that SkillsFuture Advice is here to help. And yes, Mr Ng Chee Meng, Minister for Education (Schools) and Second Minister for Transport was also present. Mrs Josephine Teo, Minister in the Prime Minister’s Office, Second Minister for Home Affairs, and Second Minister for Manpower also graced the event. Did you know that she worked in NTUC from 2005 to 2011? Due to that, many of the unionists were familiar faces to her. At the LM Conversations, she touched on issues such as how automation and technological disruption can transform jobs, and how workers can benefit from such job redesign. Minister for Health Mr Gan Kim Yong also showed up. Did you know that Minister Gan headed the Ministry of Manpower from 2008 to 2011? During the 2008-2009 Global Financial Crisis, he had worked with tripartite partners to help save jobs and minimise retrenchments. So like Minister Teo, he is also familiar with the Labour Movement. So what happened during the LM Conversations? 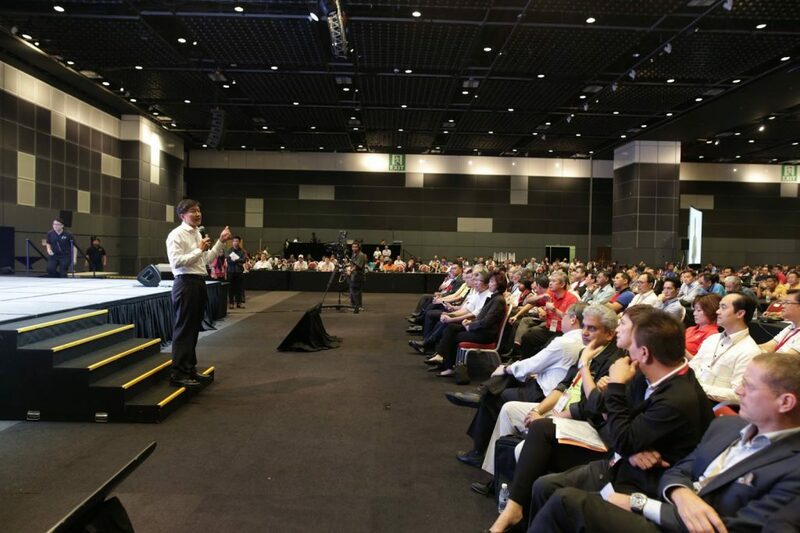 During the 1.5 hours of LM Conversations, they took questions from the unionists and discussed ways to strengthen tripartism, the need to strengthen in-school training and cultivate a culture of continuous learning, how NTUC Social Enterprises and the Government can work closer together to grow the Social Enterprises’ capabilities to serve Singaporeans better, and ways to work towards having the growth and gains from an open economy fairly shared with our working people in Singapore. 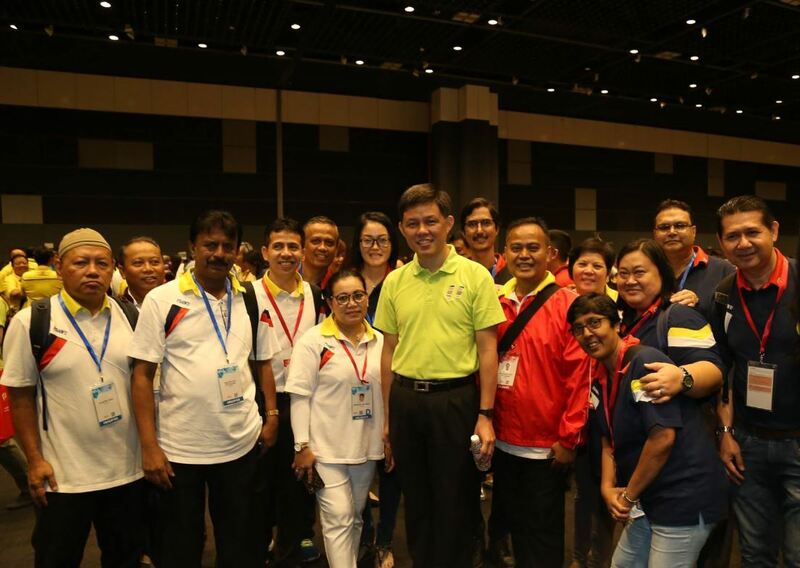 But Why Did Labour Chief Chan Chun Sing Invite The PAP Ministers? This is the part we’re more curious about. Let’s see, he had invited ministers from the ministries of Manpower, Education and also Health. Fair enough, these are all bread and butter issues. Maybe he wanted to create a platform for the union leaders to interact with the ministers to raise questions and clarify doubts? But there were two things that caught our eye in NTUC’s media release. Firstly, there’s a portion which talked about the history of the Labour Movement. The year 1969 was a turning point in the history of the LM, where at the Modernisation Seminar, a new social compact was struck with the government of the day for the benefit of the workers and the nation’s growth. The way forward was to be non-confrontational, and a new culture of collaborative and constructive tripartism was born. With the Government’s support, the LM was able to organise workers, help them acquire new skills to remain competitive; and at the same time, co-create a conducive environment to attract investments. On its part, the Government’s focus on pro-worker policies grew stronger. Working closely with the Government, the LM was also able to increase the impact and redefine the role of its social enterprises to meet the changing needs of workers over the years. 48 years on, and at NTUC ODC 2017, Singapore’s model of tripartism continues to grow stronger to meet new challenges and changing needs. The tripartite partners have reaffirmed the need to continuously strengthen the tripartite relationship amidst the changes, and successive generations of younger leaders in the LM, Government and businesses must continue to build on this foundation. Secondly, NTUC also adopted nine papers at ODC 2017, and one of them is about the Labour Movement Compass that formalises the LM’s approaches and way forward in serving our working people in Singapore. We think it isn’t overreaching to say that a certain Labour Chief wants to remind the younger union leaders, and perhaps the 4G political leaders too, of the long and meaningful relationship between the Labour Movement and the ruling party. 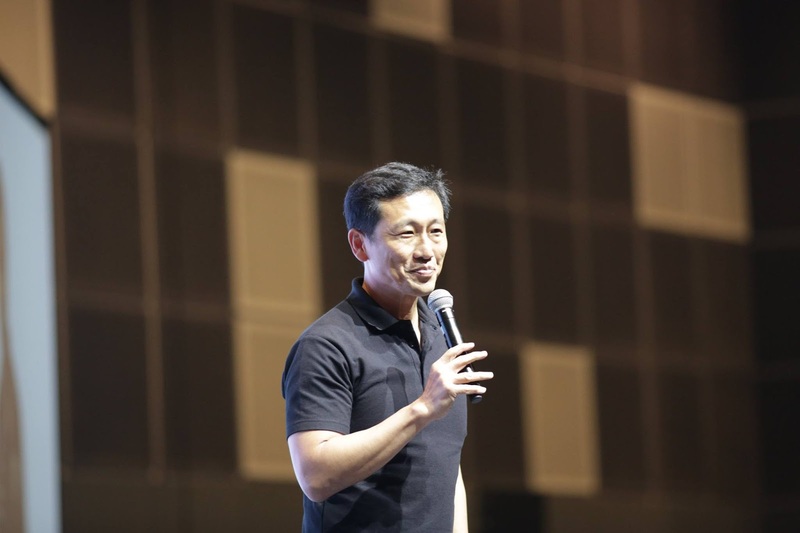 It sounds to us that he hopes that the future generations of tripartite leaders will continue to strengthen the relationship to build a stronger Singapore. What do you think? 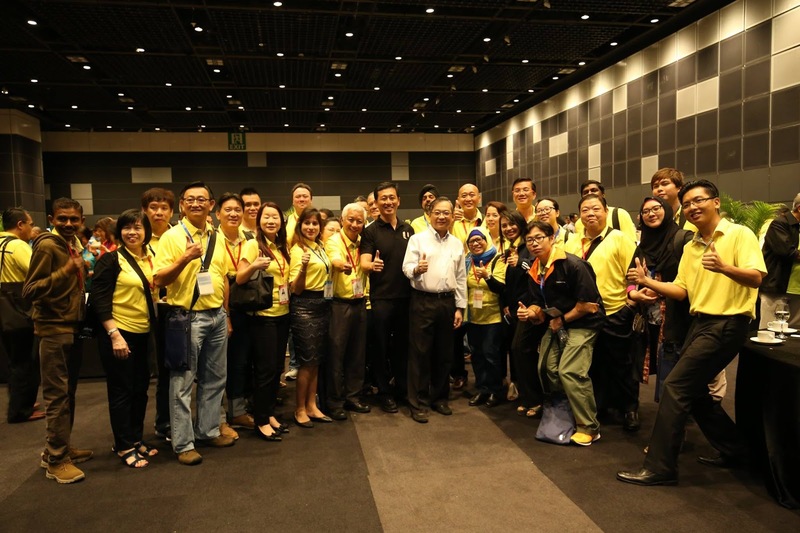 The Labour Movement wants to strengthen and leverage on its symbiotic relationship with the People’s Action Party to help Singaporeans get better jobs and better lives.